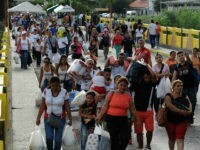 Up to ten million Venezuelans could leave their homeland over the next three years fleeing socialism, the Secretary-General of the Organization of American States (OAS) said in an interview published Wednesday. 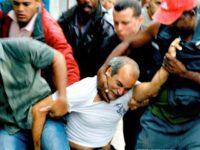 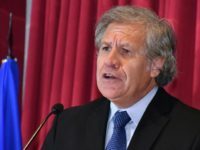 The head of the Organization of American States, Luis Almagro, warned on Monday that it is the responsibility of the international community to avoid a Rwanda style genocide in Venezuela. 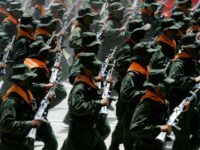 Colombia, Canada, and Guyana refused to sign a declaration ruling out a military solution to the crisis in Venezuela on Sunday, agreeing with comments by the head of the Organization of American States.